The minister landed in hot water after lamenting the presence of hundreds of thousands of immigrants from the USSR on Israeli soil and criticising the current situation in the Immigrant Absorption Ministry. Sirens went off near the southern Israeli city of Ashkelon as the Iron Dome missile defence system intercepted a rocket that was reportedly fired from the Gaza Strip during the night between Sunday and Monday. In September, then-US Ambassador to the UN Nikki Haley said the Trump administration's long-awaited peace plan for Israel and Palestine, which is being put together by White House Senior Adviser Jared Kushner and Special Envoy Jason Greenblatt, will be completed soon. This comes after the Knesset, Israel's unicameral parliament, held a session on Wednesday devoted to a bill on self-dissolution as well as the snap general election, called by Israeli Prime Minister Benjamin Netanyahu's coalition government. The resignation of Defence Minister Avigdor Lieberman and the withdrawal of his party from the governing coalition in mid-November left Netanyahu with just a one-seat majority in the Knesset. 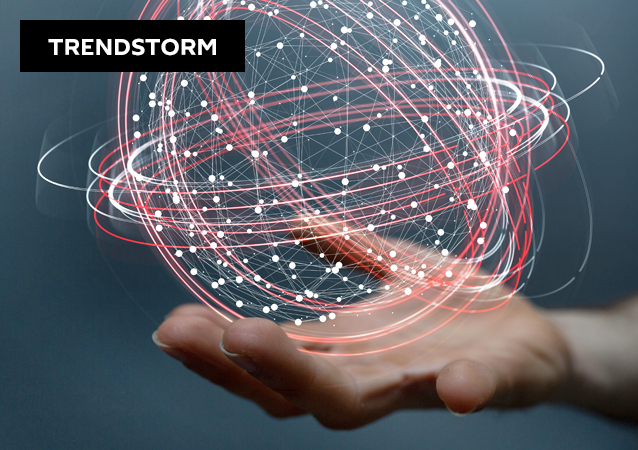 In mid-November, Avigdor Lieberman stepped down from his position as Israeli Defence Minister, refusing to support the government's decision to cease hostilities with the Palestinian militant group Hamas. 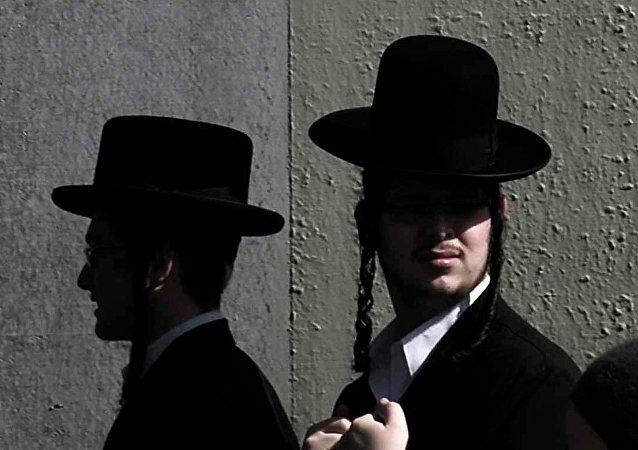 According to a recent poll, two-thirds of European Jewish community leaders believe that the level of anti-Semitism will continue to grow in Europe over the next ten years. Israeli snap elections will take place unless Prime Minister Benjamin Netanyahu demonstrates some significant progress in his politics, Israeli political commentator Avigdor Eskin told Sputnik, sharing his views on the incumbent prime minister's chances to win. 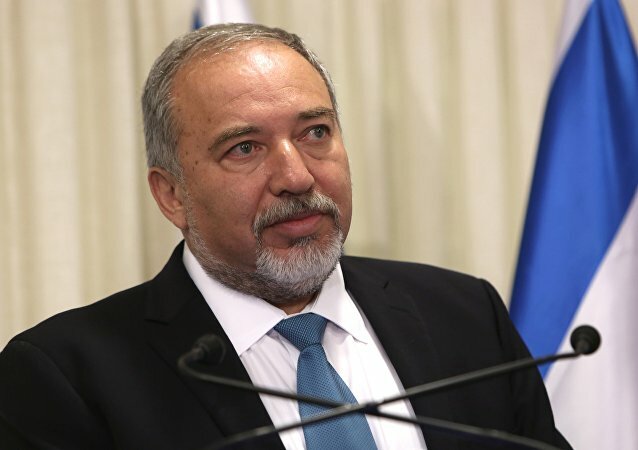 Israeli Defense Minister Avigdor Lieberman has resigned over disagreements with other members of the cabinet regarding the cessation of hostilities against Palestinian militants in the Gaza Strip. Israel: Will The Palestinians Topple the Premier? Last week’s ceasefire between the Palestinians and Israel catalyzed a fast-moving chain reaction of political developments that saw the Defense Minister’s surprise resignation set the stage for possible early elections next spring that might ultimately topple four-time Prime Minister Benjamin Netanyahu. MOSCOW (Sputnik) - At least 12 Palestinian protesters were injured on Friday in clashes with Israeli troops near the Gaza Strip border, a spokesman for the Gaza Health Ministry told Sputnik on Friday. The former defense minister praised the effect of Israel’s diplomatic and economic efforts to making friends with Arab nations, just after he resigned over a failed military incursion into Palestine. A week after Israel and Hamas signed an Egyptian-brokered ceasefire, passions on both sides of the Gaza divide still run high. Israeli Prime Minister Benjamin Netanyahu has claimed that it would be unnecessary and wrong to call early elections in Israel. He also stated that he wanted to save the ruling coalition governing the country for another year. Addressing the crisis following the resignation of Israeli Defence Minister Avigdor Lieberman, Prime Minister Benjamin Netanyahu stated that the coalition would try to avoid early elections. 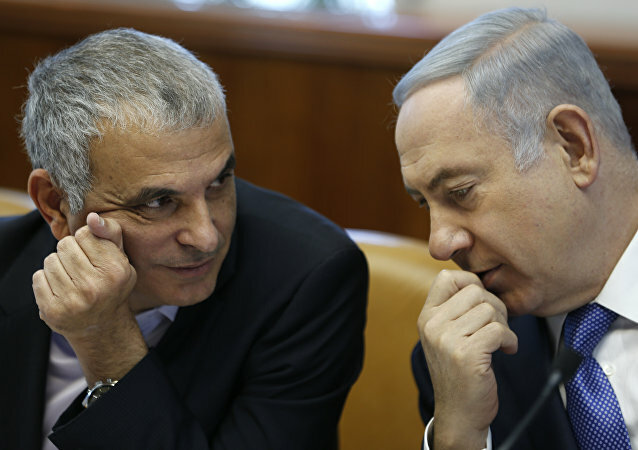 On Friday, Israeli Prime Minister Netanyahu warned against holding early elections after sources close to the country's education minister said that coalition heads would agree on an election date on Sunday.